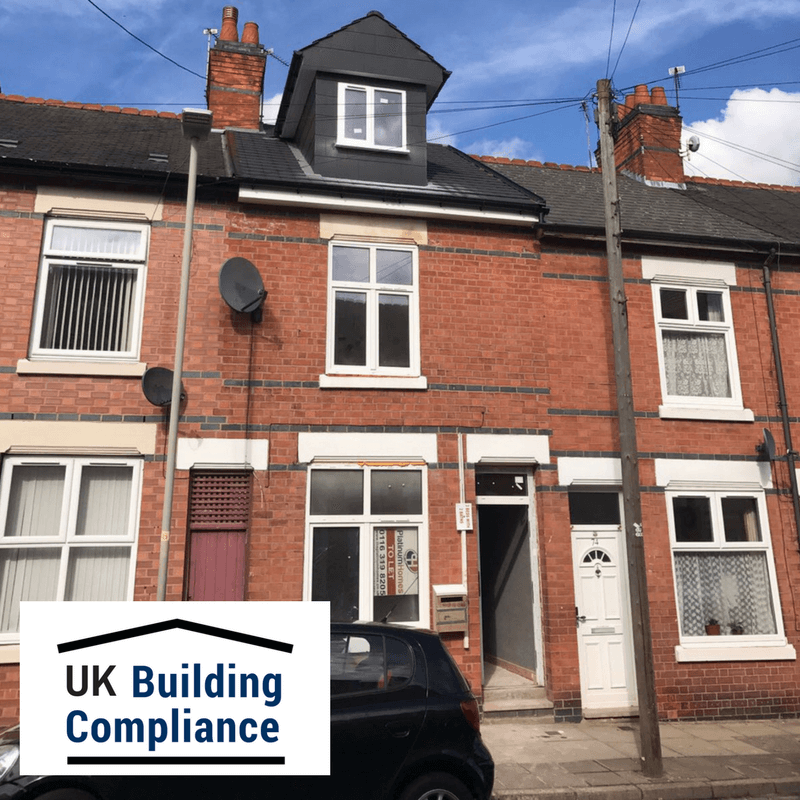 We were instructed to complete a Sound Insulation Test on this property in Leicester. Following a recent conversion, the test consisted of 2 Party Floors. One test was carried out between the 1st floor bedroom into the ground floor bedroom. The 2nd test was between the 2nd floor living room and 1st floor bedroom. Both tests required a target of 43 and above for Airborne and 64 and below for Impact. The property passed all 3 aspects and a certificate will be produced and issued.